This fine portrait has not been attributed to a particular artist, but it demonstrates knowledge of several portraits, including those by François Boucher (1703-1770). These portraits were central to Pomadour’s self-presentation, carefully designed to captivate the King. 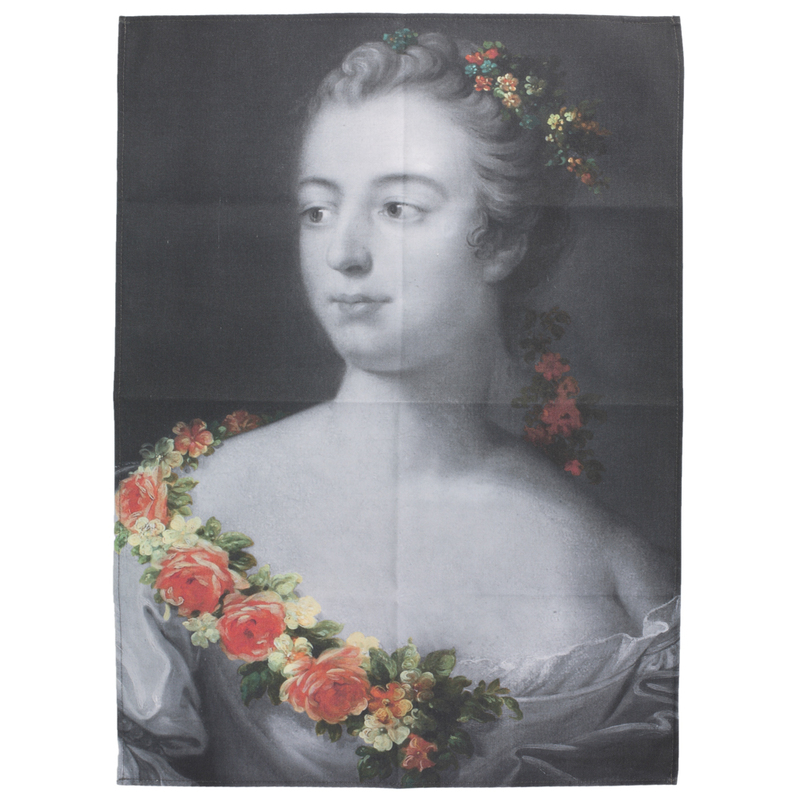 Jeanne-Antoinette Poisson (1721-1764), Marquise de Pompadour, was the acknowledged mistress – ‘maîtresse-en-titre’ – of King Louis XV from 1745 until her death.